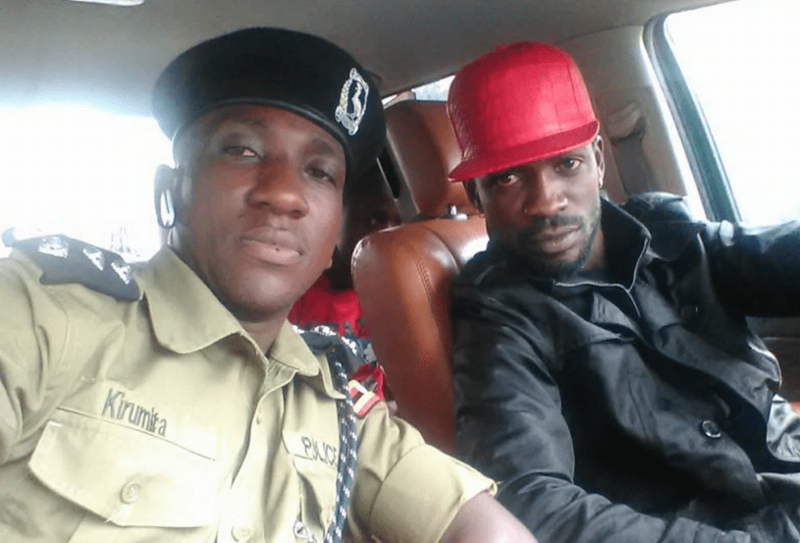 Kyadondo East MP and musician Robert Kyagulanyi aka Bobi Wine has joined Ugandans to mourn former Buyende District Police Commander Muhammad Kirumira. Kirumira and his wife Mariam were gunned by unknown assailants at Bulenga on Saturday evening. In a post via Facebook, Bobi Wine described the late Kirumira as an “outspoken police officer”. “I just got the terrible news of the shooting of my good friend, and outspoken police officer, Muhammad Kirumira and his dear wife. Very sadly, that is the country we are living in. NO ONE IS SAFE. Our country is bleeding. This is very painful,” Bobi Wine wrote on Facebook. 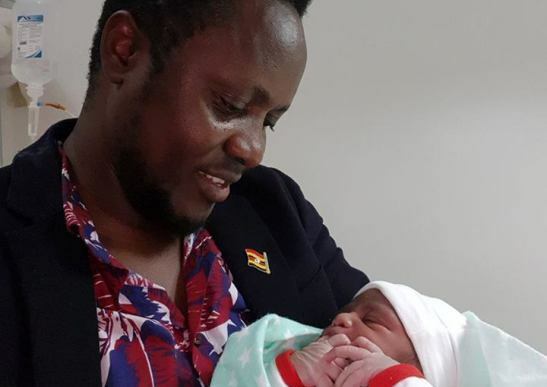 Singer Dr Hilderman welcomes new baby boy, names him after singer BOBI WINE. “Welcome to the world my son. I have today named you BOBI CRISTON WOKOTA. Be aman of courage like the great man i have name you after. I was born from a great family in mawokota, automatically you are a Mawokotanian. Like your name WOKOTA, let it be a password to remind you that you are a born of this great land, work towards making it a better land always. God bless you my son always”, the singer revealed.